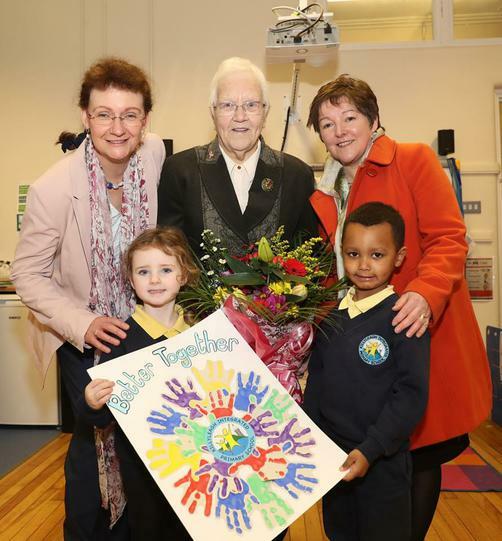 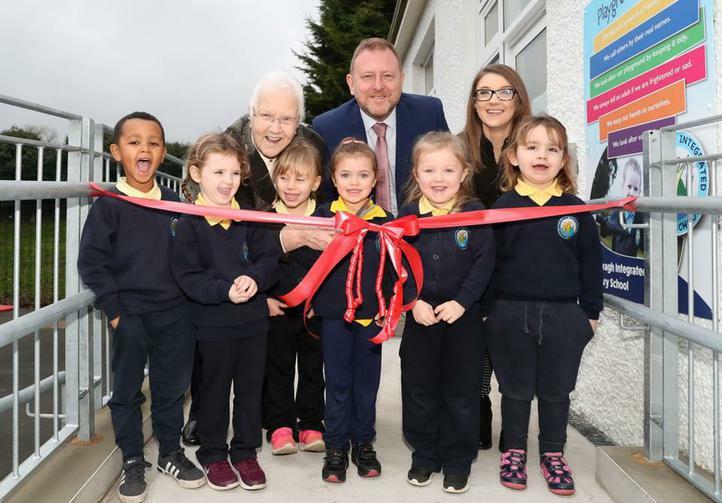 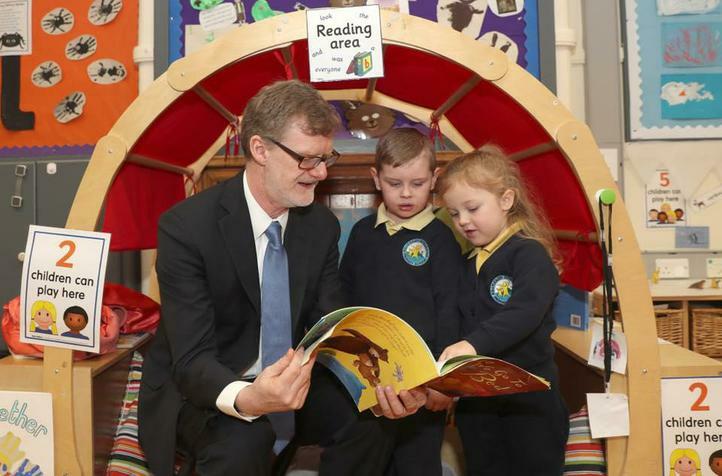 Congratulations and celebrations at Killyleagh IPS as the new Nursery Unit is officially opened by Baroness May Blood and US Consul General, Daniel Lawton. 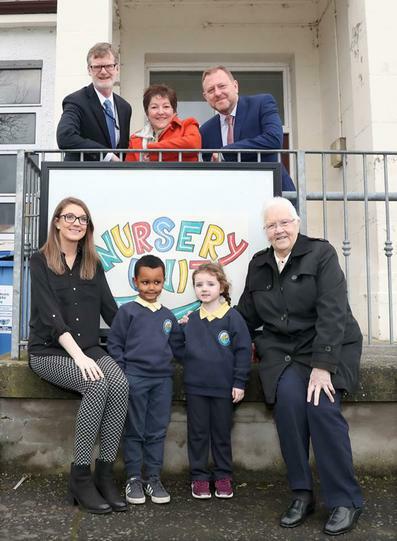 Principal Jason Milligan and Jim Lindsay, Chair of Board of Governors warmly welcomed guests to the nursery unit where the children put on an amazing and uplifting musical performance. 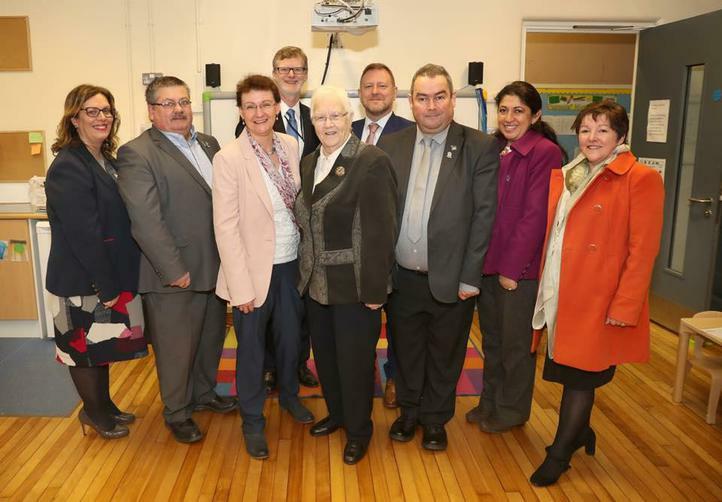 The event was attended by Denise Morgan, NICIE; Alex De La Torre, NICIE; Tina Merron and Paul Caskey, IEF; local councillors Terry Andrews (SDLP) and Billy Walker (DUP).